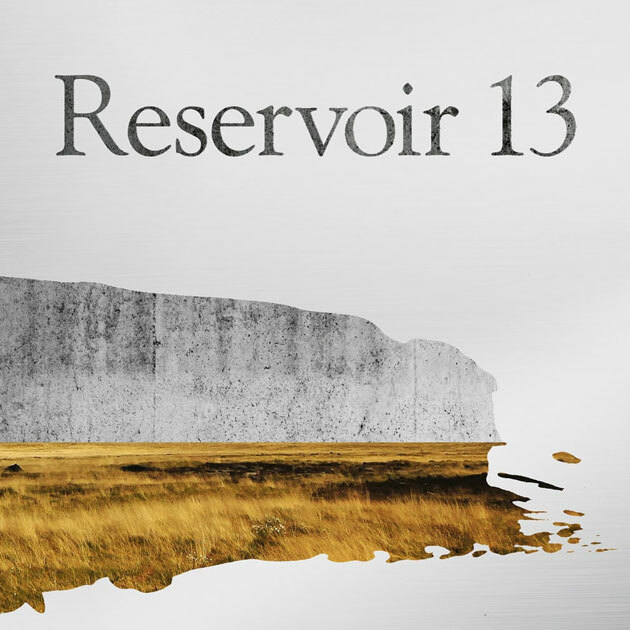 Jon McGregor approached Richard to compose some music inspired by his new novel Reservoir 13. Jon wanted to have a soundtrack to the live readings on his book tour for the novel. The pieces were split into 'stems' that would play on the audience's phones (one person would get the piano, another a vibraphone etc etc), with Jon controlling the music from his own phone on stage. This created a communal surround-sound soundtrack to Jon reading passages from the Man-Booker and Costa Book Prize nominated novel. The music was recorded in collaboration with Haiku Salut and will be released late 2018.